Last month, a fire at Jamie Oliver’s Barbecoa restaurant in central London caused over 150 people to be evacuated from the area. The blaze took over 20 firefighters with four fire engines about 90 minutes to put out. The London Fire Brigade confirmed that the fire originated in the restaurants first-floor ductwork, though the precise cause of the fire is still being investigated. Considering that the restaurant bills itself as a “celebration of fire-based cooking,” and as a barbecue restaurant cooks plenty of meat, it is highly likely that the cause of the fire could have been excessive grease buildup in the ductwork. Such greasy buildup could easily ignite and cause a flash fire within the ductwork. 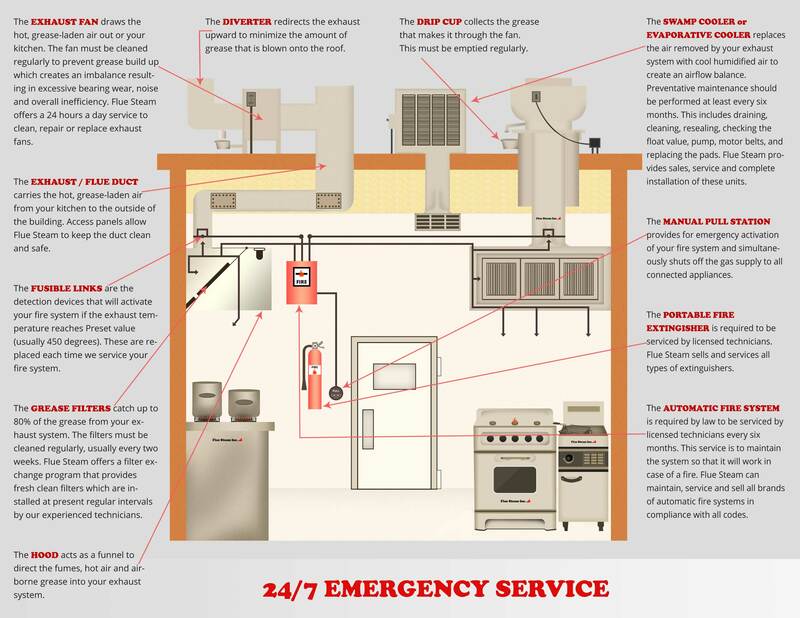 Fire Damage: Because a fire can spread quickly through the ductwork, significant costs may be associated with repairing the damage. Additional steps will have to be taken to remove the smell of smoke from the premises as well. Shutdown Time: On the day of the fire, staff at Jamie Oliver’s Barbecoa restaurant were telling guests who called for lunch reservations that the restaurant would be closed for 24 hours for “operational reasons.” 24 hours may have been a conservative estimate. Depending on the nature and extent of the damage, a restaurant that has suffered a duct fire may have to close for days or weeks. 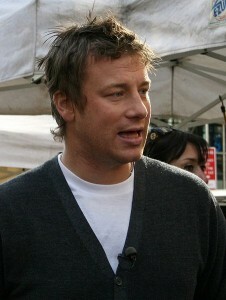 Loss of Revenue: The fire at Jamie Oliver’s Barbecoa restaurant occurred during lunchtime, and none of those evacuated diners will be paying for their food. Add that to the lost revenue during the period the restaurant is closed for repairs and costs can really start to add up. Bad PR: As a restaurateur, you don’t want your eatery’s name in the news in connection with a fire or other safety issue. Time and money will have to be spent in order to counteract the effects of this bad PR and convince the public that your restaurant is safe when it reopens after a fire. By getting your kitchen exhaust hoods and ductwork cleaned on a regular basis, you can help reduce the risk of grease fires and the negative repercussions that they bring. Flue Steam offers both hand scraping and steam cleaning for your commercial kitchen’s exhaust system to help keep your facility safe and compliant.